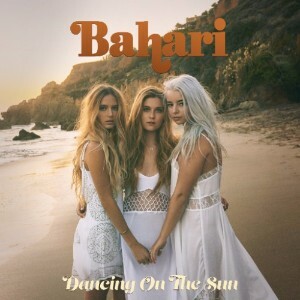 Bahari debuted their new single “Dancing On The Sun” via Apple Music. 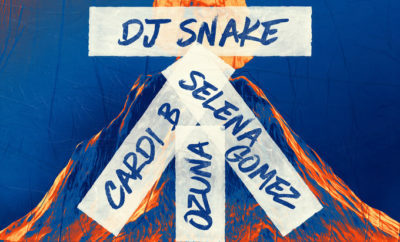 Next Story → Tegan and Sara Debut Music Video For 100x! The Cains CMA Fest Interview + First and Last!